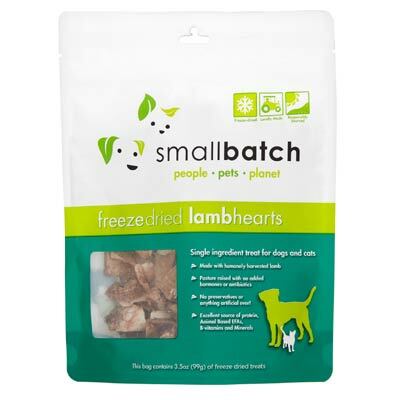 Give your dogs and cats a healthy treat with small batch freeze dried lamb hearts. 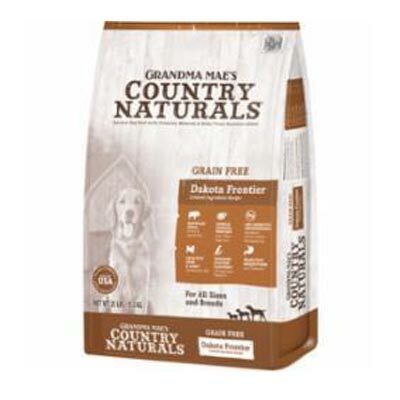 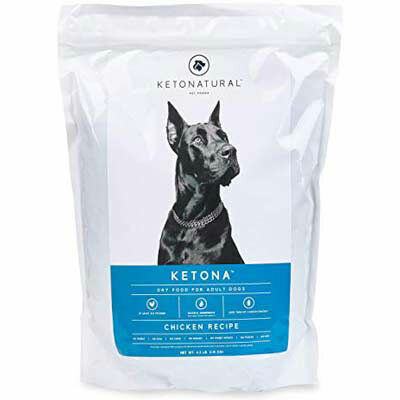 This single ingredient meal pack is perfect for dogs and pets. 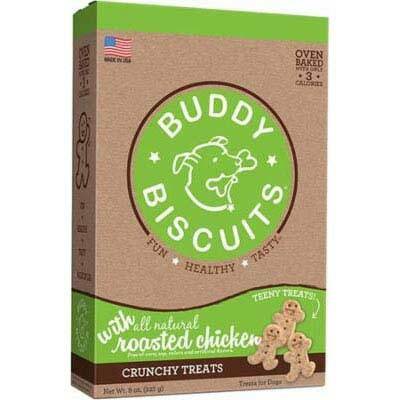 The meal has got an amazing flavor of lamb meat with a bundle of nutrition leaving your pets active and energized. 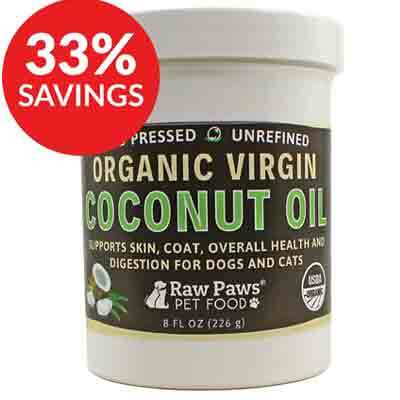 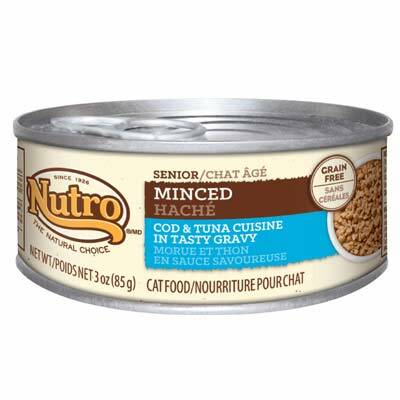 Your pets will thank you for bringing this healthy and yummy feast home. 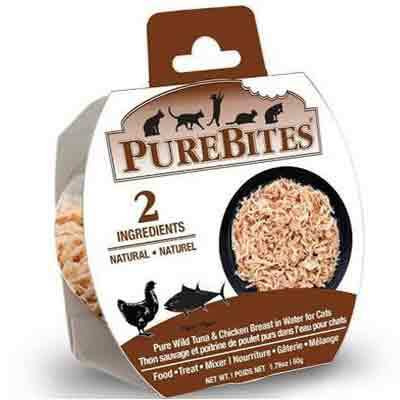 Pour some pieces of lamb hearts into your cat’s and pup’s bowl and let them enjoy the scrumptious meal. 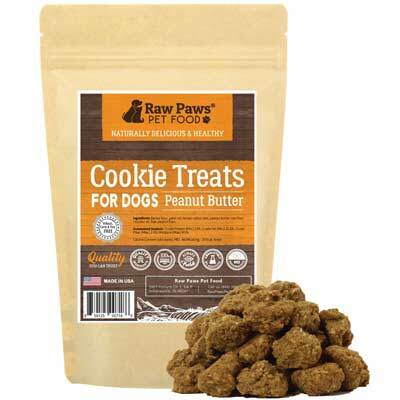 The lamb hearts not only divine in flavor but also improve the health and beauty of your furry angels.